Charles Saatchi isn’t simply grabbing the headlines with Nigella, he continues to hunt down the next big thing in the art world. 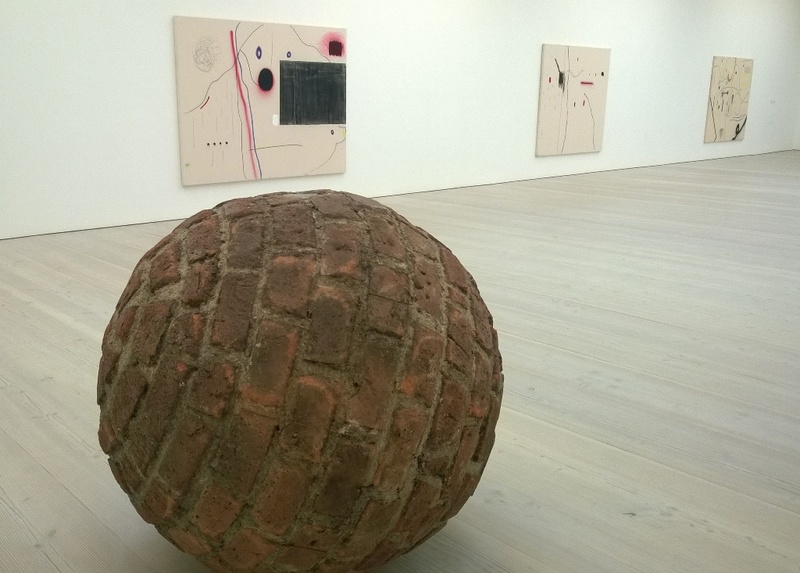 This time his cavernous Saatchi Gallery in South London turns its focus on Africa and South America with Pangaea: New Art from Africa and Latin America (until 31 August). The title Pangaea refers to an even more ancient landmass than Gondwana, but there is nothing unified within the collection. These are artists well established in their careers and many could hail from almost anywhere in the world. Last year’s first contemporary African art fair, 1:54, had a much more cohesive flavour to it, and in Pangaea it is particularly the uniquely African work that stands out. Representing South Africa here are the young photographer Dillon Marsh, with enormous pictures of weaver’s nests in telephone poles, and the established township artist David Koloane, with a series of paintings of faceless crowds and seething movement in a congested urban environment. Seen alongside this group, there is nothing that makes their origin particularly obvious, although it is something of a surprise to see Marsh’s arid landscapes with no reference to man. 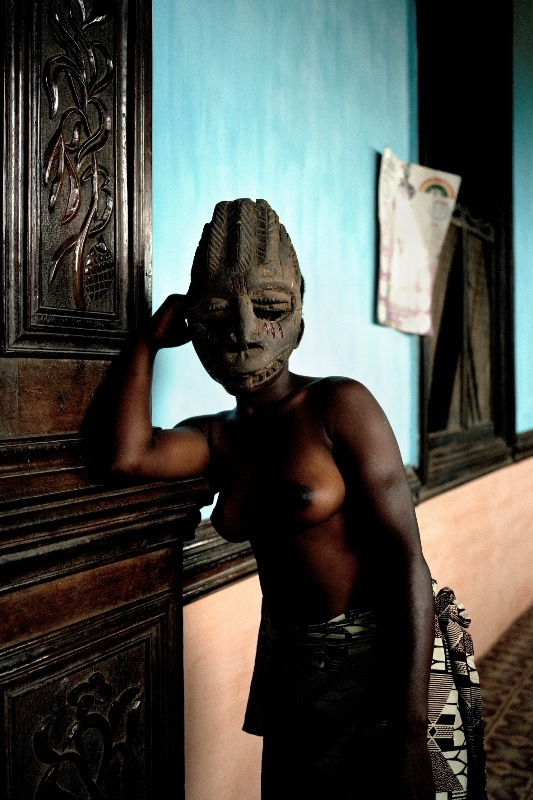 Some of the best photographs are startling images by West African Leonce Raphael Agbodjélou of naked black women staring from behind full tribal masks in ornate surroundings. The title, Demoiselles de Porto-Novo, references Picasso’s fascination with Africa. The vibrant Senegalese music industry is captured by Frenchman Vincent Michea in bright postcard coloured acrylics, while another West African, Boris Nzebo, superimposes ornate hair patterns on city views of Douala. 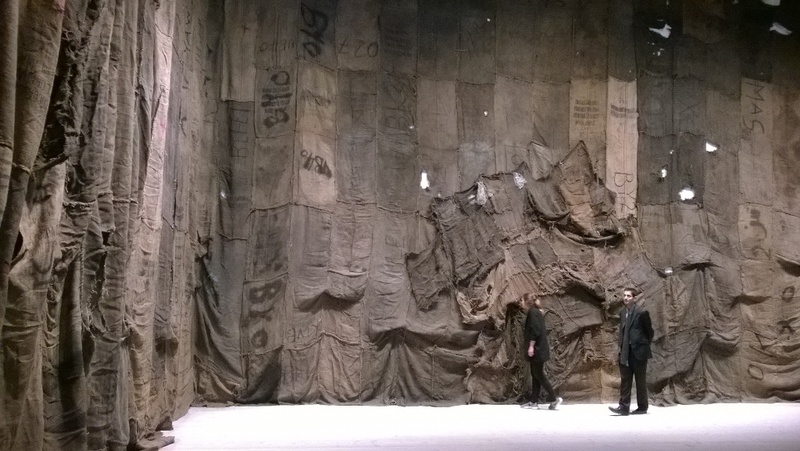 In the same tradition of West African artist El Anatsui, whose shimmering bottletops draped the Royal Academy at the Summer Exhibition last year, Ghanaian Ibrahim Mahama uses the more sombre shades of coal sacks to create an installation imbued with the sweat of his people. The Latin American work is less interesting, except for the solid brick sphere of Colombian Fredy Alzate and his compatriot Rafael Gómezbarros, who has created an installation of giant ants scurrying across the walls: images of human migration that are endlessly fascinating. The fact that these creatures are made from casts of two human skulls gives them a macabre twist.